Zen Cart® is a free, user-friendly, open source shopping cart software built for small & medium sized enterprises. 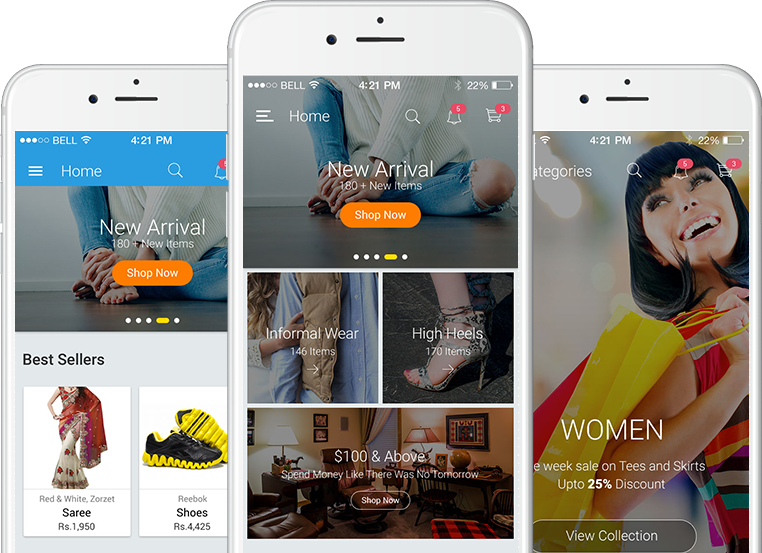 It is developed by a group of like-minded shop owners, programmers, designers, and consultants who thought eCommerce web design and development should be intuitive and customer/user friendly. Our team of PHP developers have experience in developing Zen Cart eCommerce store solutions and integrating it with various proprietary analytics tools for marketing, shipping and managing payments across various industries. We, at Rishabh Software, strive to build long-term business relationships and regard our customers’ satisfaction of utmost importance. User-friendly interface of the store can be customised for specific business requirements. Availability of a range of templates and plugins help deliver a unique online experience. It supports client status modes and tools to capture visitors’ attention. It gives option to show products with or without specific prices, attracting customers through discounts, sales and promotions.